Tehran Zoological Garden, also known as Tehran Zoo was inaugurated in 1992. The Zoo has been visited by more than 2.000 visitors each day. Inside the park, at the center point there is an artificial pond which is adequate and also absorbant for migratory birds such as Greylag Goose, Mallard, Till and also Wigeon. We are focused on this case because of the importance of zoos in conservation terms. We have prepared an educational brochure in Farsi which is our formal language and we will try to speak about it at the Tehran Zoo. We did our best, more than 1000 brochure distributed among visitors and we spoke about the importance of Migratory birds in our city, Tehran. 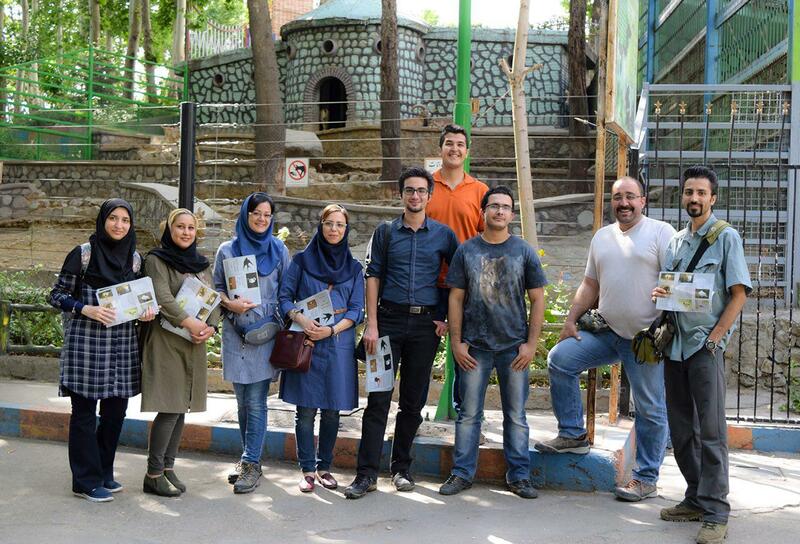 Tehran Zoo considered as a pioneer in conservation terms.